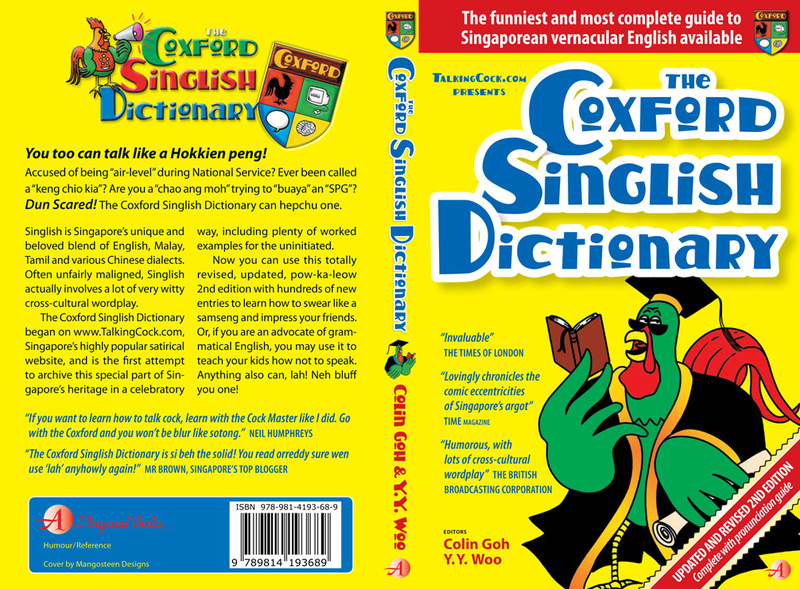 We began THE COXFORD SINGLISH DICTIONARY online in TalkingCock.com, as a crowd-sourcing effort to document Singapore’s vernacular English or “Singlish”. 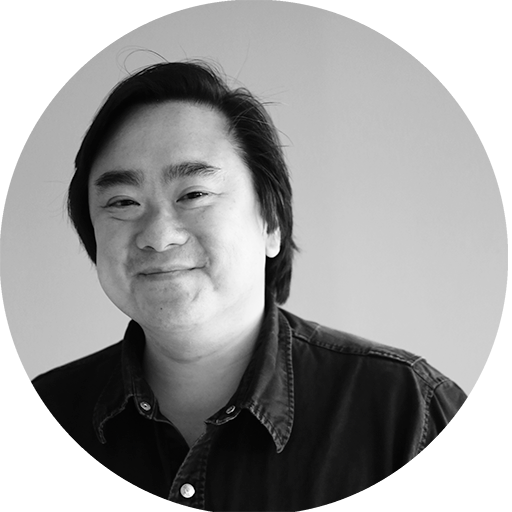 Since its print publication in 2001, it has sold tens of thousands of copies, and been praised by both academics and the mainstream press. Available in all good bookstores in Singapore!